Episode 23 - Quite rightly, basking in the glory of their Patrick Reed victory, Barry and Paul are emotional after earning themselves a rather nice pay day. Reed's victory was seemingly underwhelming for the Augusta patrons who undoubtedly wanted Spieth or Fowler to triumph, but Patrick was the deserving champion. 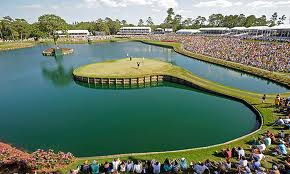 It's back to standard PGA Tour action this week with the RBC Heritage from Harbour Town Golf Links. The European Tour also returns with it's first action in Europe of 2018 - the coveted Open de Espana from Madrid. Patrick Reed Victory Chat: 03:07; Open de Espana Start Start: 09:37; RBC Heritage Start: 33:50.